Arizona and the Phoenix area boast some of the best casinos in the west. With a large selection of Casinos to choose from, you're sure to get lucky with a Limousine casino tour. One and done. If you have done your research and want to go all-in on of Arizona's premiere casino's, and play exclusively at one resort, no problem. Rest assured that our services will be waiting your arrival after you collect your winnings and are ready to head home. The full tour. If a casino is not treating you right and your lucks running out. Our trained staff will refresh your luck and get you to another one Arizona's premiere Casino's asap. 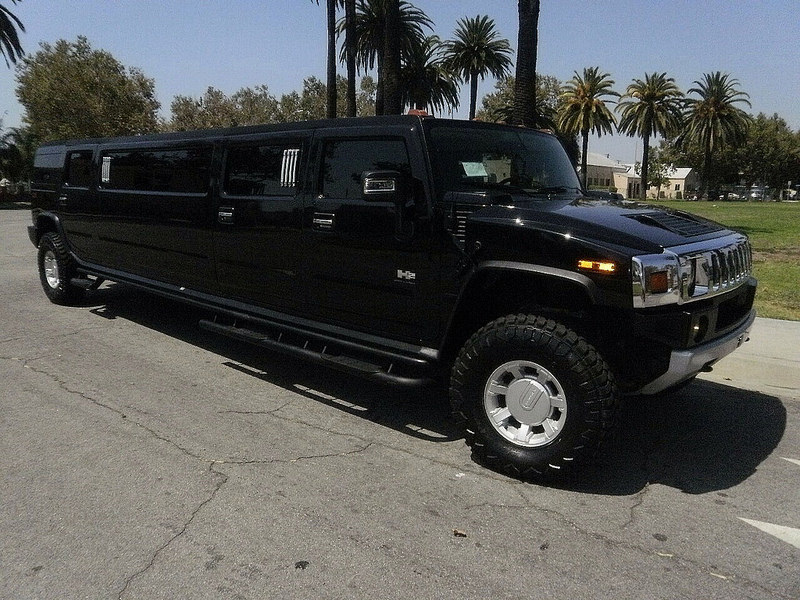 In between casinos, refresh and relax in one of our pristine limousines. What happens in Phoenix stays in Phoenix. Though we don't have the reputation of Vegas, Phoenix now boast a large selection of Casino's and resorts, and has become a premiere destination for casino goers.